When it finally comes time to sell your old car, you may have a lot of questions on your mind. Where is your title? Should you sell it as a whole or for parts? Who will you sell it to? But one of the most important (and often forgotten) questions is: do you need to pay a tax after junking your car? Because this is not a situation you will find yourself in very often, you may not know the answer. 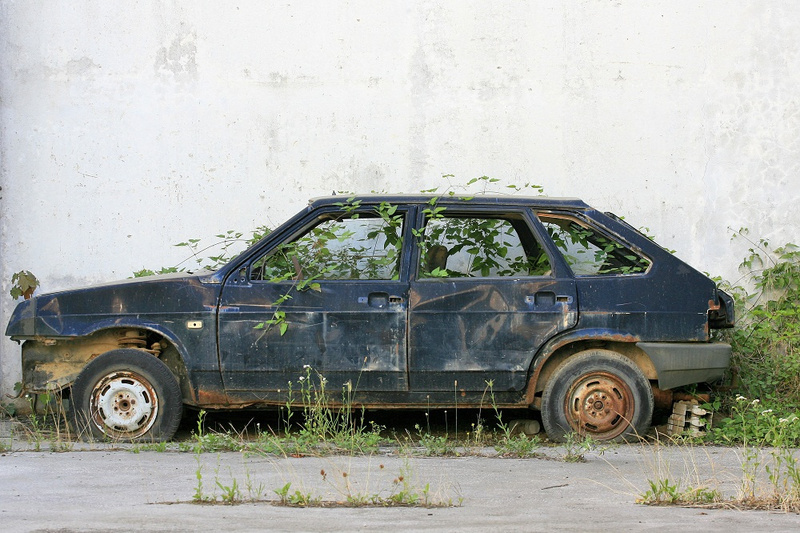 Read on to learn everything you need to know about taxes after getting rid of that old car. To determine whether or not the money you make from selling your car will be taxable, you will need to understand how the IRS categorizes vehicles. The IRS considers vehicles to be capital assets. If you sell your car for more than you originally paid for it, then you will owe taxes on the “capital gain” that you receive on the difference. If you sell the junk car for less than what you originally paid for it, then it is considered a loss and you will not need to pay any tax on it. Let’s look at a few examples of when you won’t need to pay taxes and when you might. In 5 years time, a car that was bought new will normally lose around 60 percent of its sticker value. Even if you have upgraded your car with new security systems and fancy audio equipment, it will do little to increase the overall value of the car significantly. For this reason, most casual car sellers will not profit from the sale or have to pay a capital gains tax on it. This is especially true if you plan to sell your unwanted vehicle to a center that offers scrap metal recycling in Chase, MI. It is unlikely you will make a large enough profit selling your car this way to incur a capital gains tax liability. There are a few situations when you may need to pay a capital gains tax on the sale of your car. For example, you may need to pay a tax if you are selling a collectible vehicle. This will only be the case, however, if you sell the car for more than what you originally paid plus the total restoration costs. You might also need to pay a capital gains tax if you received the car as a gift or as part of an inheritance. In order to owe a tax in either of these cases, you would have to sell the car for more than its market value on the day you took legal possession of the vehicle. So, if you were gifted a car that was worth $7,500 on the day you signed the title, you would only pay taxes if you sold it for more than $7,500. 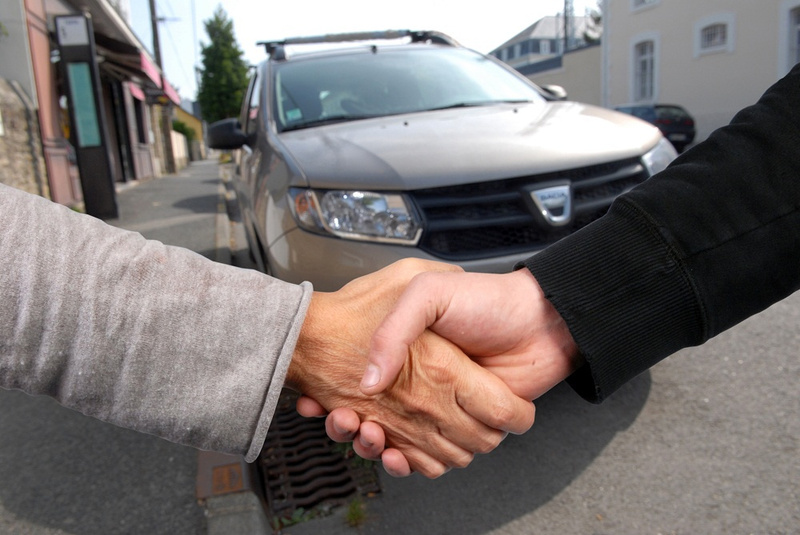 In the majority of cases, however, you will not need to pay any sort of tax after selling or junking your car. Contact us at Fair Salvage Company with any questions you have about junking your unwanted vehicles.